This is a sponsored post from StudyPad, Inc. and Splash Math. StudyPad, Inc. has a new member of the Splash Math family. It's SplashMath.com. Now you can use Splash Math even if you don't have an iOS device! They contacted us and asked us to try it out and share out thoughts with you. Jonathan loves Splash Math. We've used several of their apps for iOS: Grade 1, Grade 2, Grade 3, Money, and Time. We've told you about them here on the blog a few times, in particular this review and video for Splash Math Grade 1. 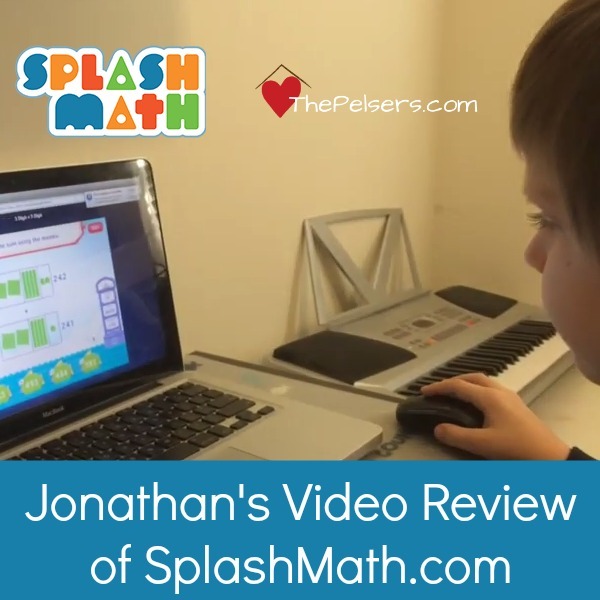 When I presented the opportunity to review SplashMath.com, Jonathan was very excited and agreed to do another video. Can't see the video in your email or RSS reader. Click here. Variety in the types of problems. Comprehensive scope from each grade level. Animations that keep Jonathan's interest and pull him into the math. Makes it easy to set goals based on number of problems or “coins” earned. Aquarium play area is a fun break from math. 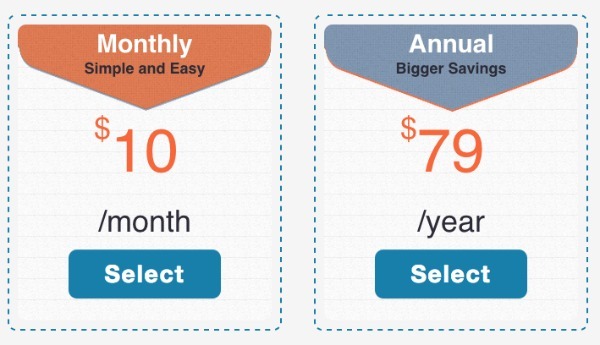 Note that a subscription is good for up to two children. We use Splash Math as a supplement for our homeschool math curriculum, but Splash Math could easily stand on it's own for your homeschool math curriculum if you're comfortable teaching and explaining elementary math. Please also note that Splash Math is common core aligned and they state this on their website. While we as a family are very much against common core, a math program that is “aligned” is generally not offensive to us. We have not yet come across any words problems of questionable content or anything like that. Have you used Splash Math? The website or the apps? What do you like about Splash Math? Share in the comments! Material Disclosure: We were given a year subscription to SplashMath.com and compensated for our time to review the product.